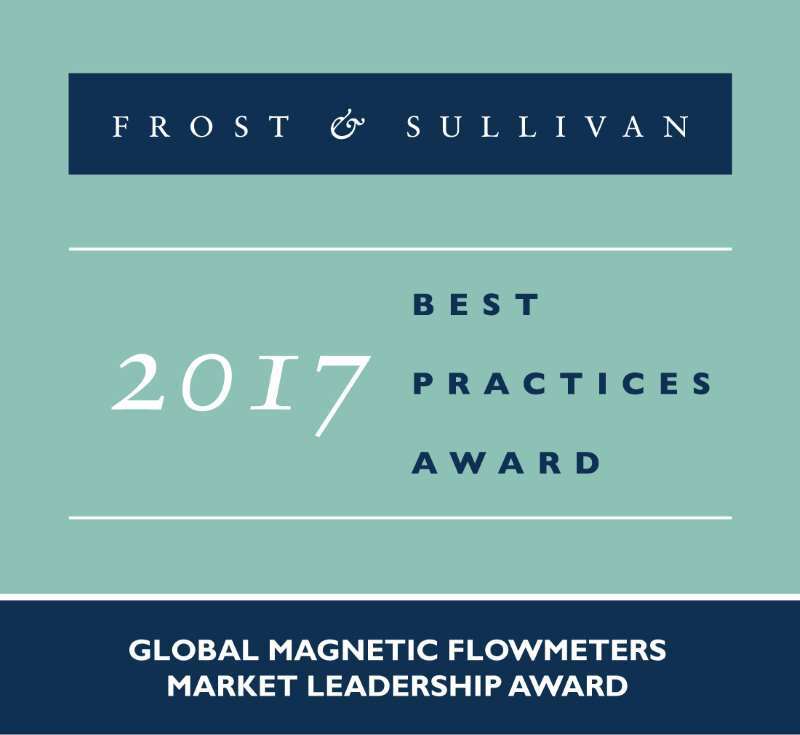 After extensive market and competitive research, the market research and consulting firm Frost & Sullivan honored Endress+Hauser with the Global Market Leadership Award. 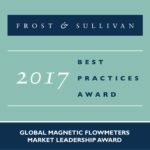 Frost & Sullivan highlighted the company’s close collaboration with customers. “Our aim is to help our customers run their processes in a reliable, safe, sustainable and economic manner. 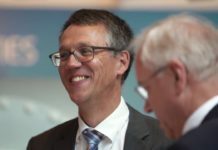 To do that, we work closely together with the customers from the very early stages of product design, to the operations phase and beyond,” says Dr. Bernd-Josef Schäfer, Managing Director of Endress+Hauser Flowtec, the Group’s competence center for flow measurement technology headquartered in Reinach, Switzerland. “The Endress+Hauser product portfolio of electromagnetic flowmeters guarantees precise measurement of volume flow without restricting production flow rates or causing any pressure drop. The result is less downtime and increased productivity, which contributes to lower overall operational costs. 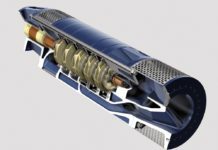 Most of our customers value the combination of state-of-the-art electromagnetic flow measurement instruments and the wide range of services that we offer,” emphasizes Bernd-Josef Schäfer.